The Indian team management has been categorical in its demand that the troika of Jasprit Bumrah, Mohammed Shami and Bhuvneshwar Kumar's workload be effectively managed by franchises ahead of the World Cup starting 30 May. 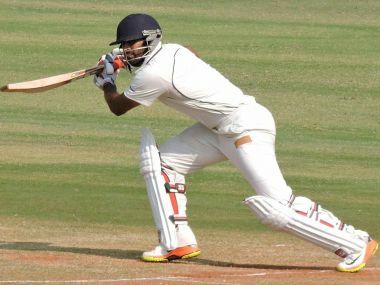 For all his captaincy experience with Tamil Nadu, it has to be acknowledged that Karthik has huge shoes to fill at KKR. And Karthik knows that fully well. Narine, the 29-year-old West Indian spinner faced an uncertain future last month when his bowling action was again reported during the Pakistan Super League. A return of 308 runs in 10 matches for Kohli at an average of 30.80 seems pretty ordinary for Kohli’s 'superhuman' abilities. 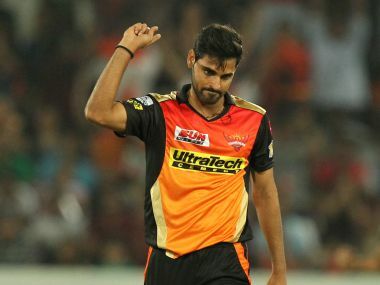 However, that was as much as he could amass in IPL 2017 as compared to his record-breaking tally of 973 runs in 2016. "We are expecting Lynn and Russell to play on 8 April. 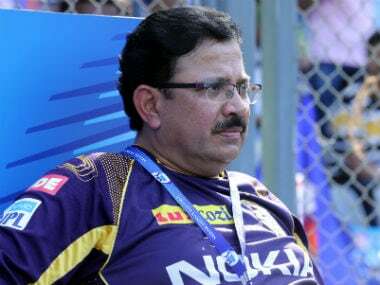 They will join the camp," KKR CEO Venky Mysore said. 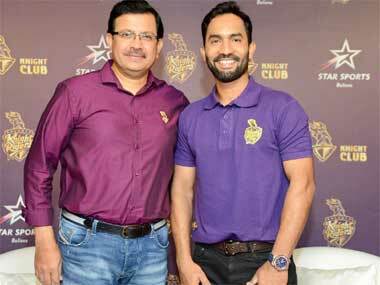 Kolkata Knight Riders MD and CEO Venky Mysore said, "The idea was to assemble the best possible team we could and... we were quite confident that among the picks we will be able to get the type of people with the right type of attitude, skill sets and leadership qualities." 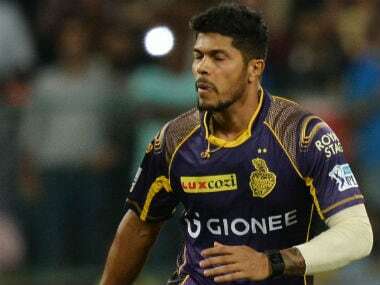 Pacer Umesh Yadav is likely to take part in Kolkata Knight Riders' (KKR) first home game against Kings XI Punjab at the Eden Gardens, CEO Venky Mysore said.